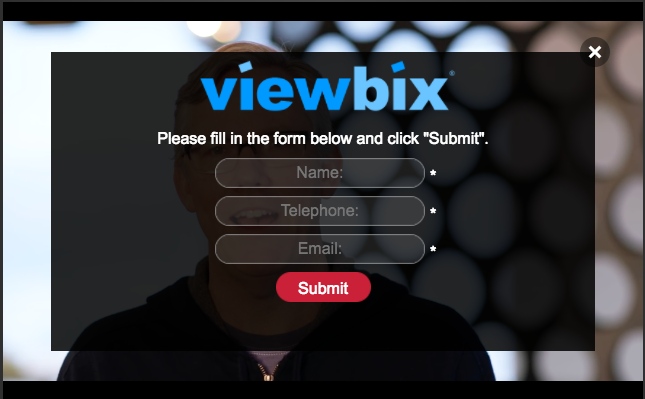 With the Viewbix creative studio, you can quickly and easily add your HubSpot forms to your video players and then share those interactive players across your website, social, mobile, web and ad campaigns. 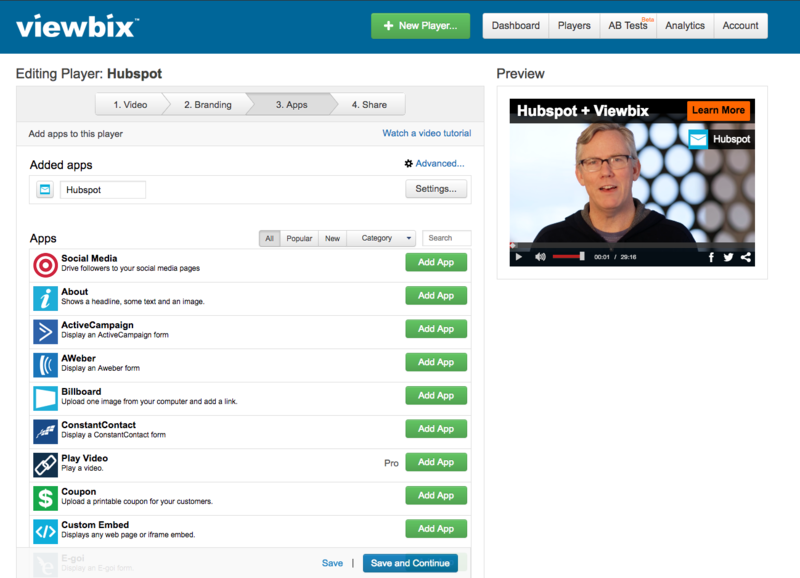 This integration requires both Viewbix and HubSpot. Learn more. 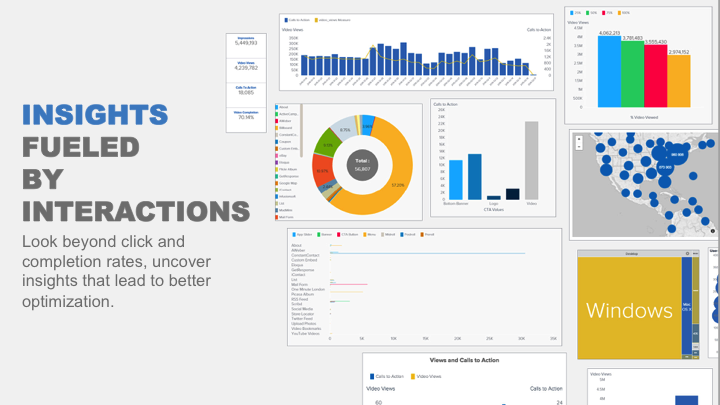 Viewbix captures every action your video viewers take and provides you with actionable insights you can use to optimize your video campaigns. This data shows you when and where to best position your HubSpot forms to drive more leads for your business. Video continues to evolve and so does the Viewbix platform! As a HubSpot customer leveraging the Viewbix platform, youÕll get access to all our great new features and functionality to drive more leads and sales for your business.